INEC suspends Melaye’s recall – Royal Times of Nigeria. It said, “INEC held its regular weekly meeting today and considered the order given by the Federal High Court, Abuja dated 6th July 2017, directing the “parties to maintain the status quo till the determination of the plaintiff’s motion on notice in respect of the suit filed by Senator Dino Melaye, seeking orders of injunction against the Commission to stop it from acting on the petition by the registered voters of Kogi West Senatorial district. 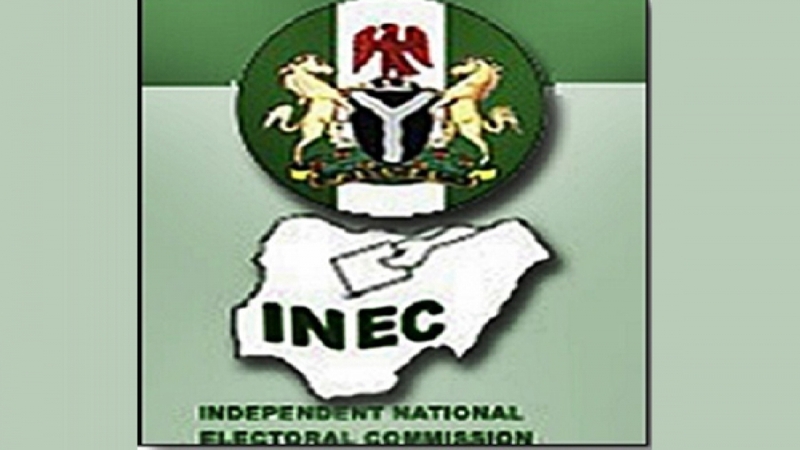 “As a responsible, law-abiding institution, INEC will comply with the order. However, INEC has also decided to take immediate steps to vacate the court order & for the matter to be heard & determined expeditiously. “Whereas, the court adjourned hearing of the Motion on Notice to 29th September 2017, it should be noted that Section 69 of the 1999 Constitution of the Federal Republic of Nigeria (as amended) sets a limit of 90 days from the date of the presentation of the petition (21st June, 2017) for the exercise to be completed.